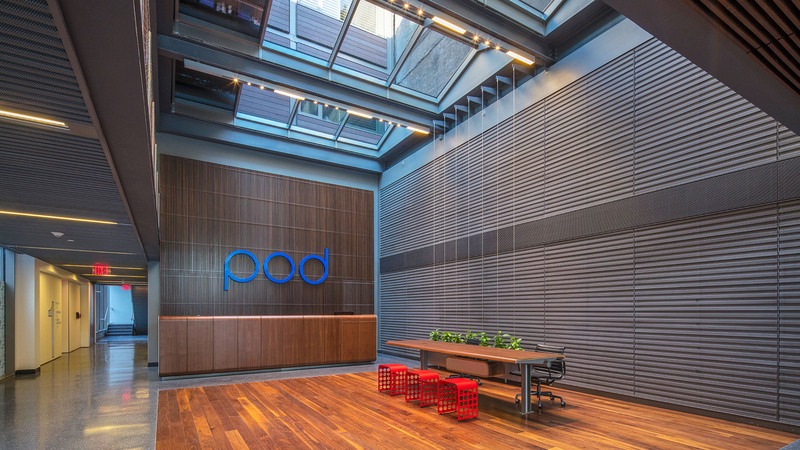 Official hotel sponsor of the fest – call the Pod Hotel and save 10% per night by mentioning Brooklyn Horror Film Festival! The hotel is located in Williamsburg and is conveniently located near most of our theaters. Call 844-POD-ROOM to book! 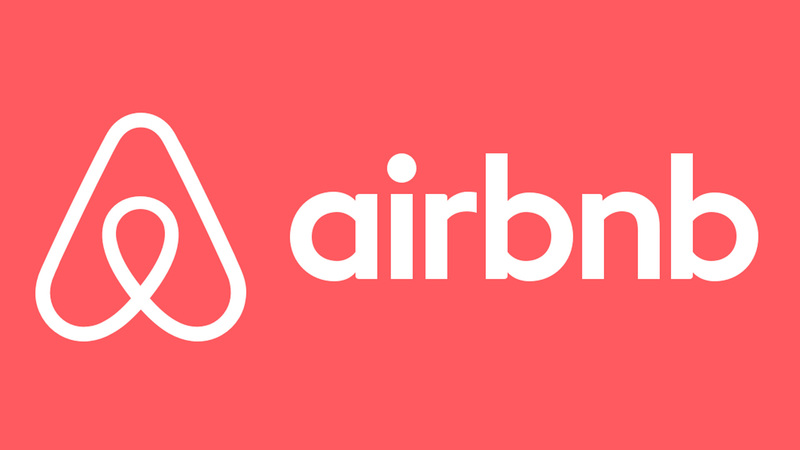 Whether an apartment for a night, a castle for a week, or a villa for a month, Airbnb connects people to unique travel experiences, at any price point. 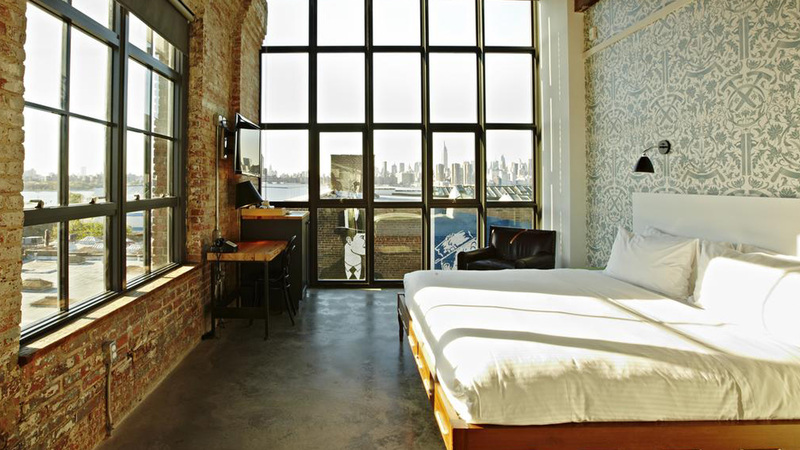 If you’re looking to stay-in-style you may want to check out the Wythe Hotel. It’s a modern luxury hotel located near lots of our screenings- we even show movies in their cinema downstairs!